For many years local residents have claimed that the old covered bridge between Wessyngton and Washington Hall was haunted. It was said that you could hear horses walking across the brigde and hear voices when no one was near it. 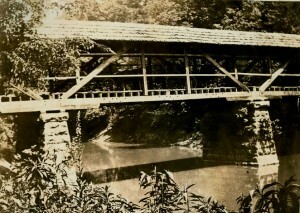 In researching the history of Wessyngton I found a photo of the original bridge taken in the late 1800s. 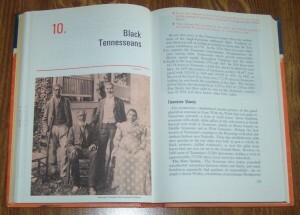 One of Robertson County Tennessee’s earliest settlers, Caleb Winters spent his first winter in a cave located on Wessyngton. Caleb was said to be an excellent hunter and lived on wild game. 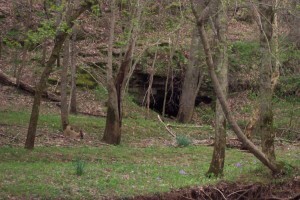 A creek running near the cave was called Caleb’s Creek in his honor. Winters later built a cabin across the creek from the entrance to the cave. 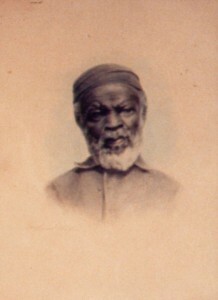 The property was sold to Joseph Washington and remained in the Washington family until 1983. On April 21st, author John F. Baker Jr. delivered a presentation on his new book The Washingtons of Wessyngton Plantation: Stories of My Family’s Journey to Freedom to the Greenbrier Historical Society. 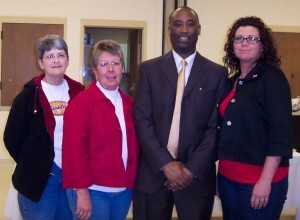 The program was well received and attended by nearly 40 historical society members and friends.